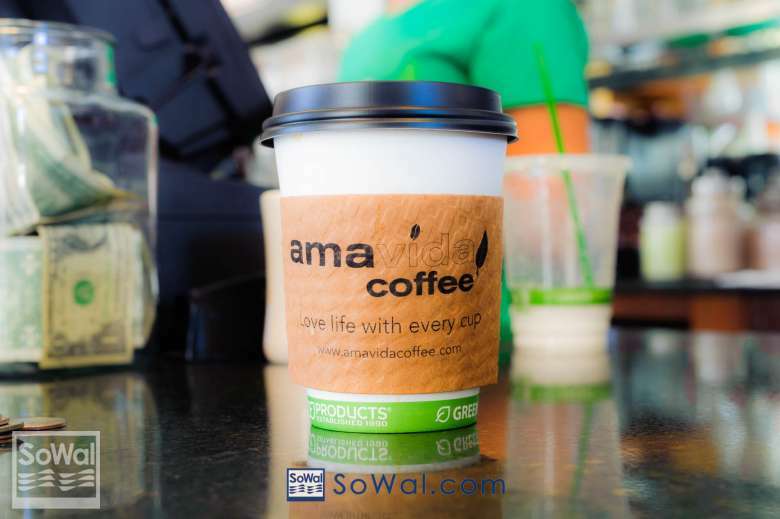 Join Amavida Coffee on the 2nd Thursday of the month at their roasting headquarters, located in the South Walton Commerce Park, for Amavida Roaster Tour. 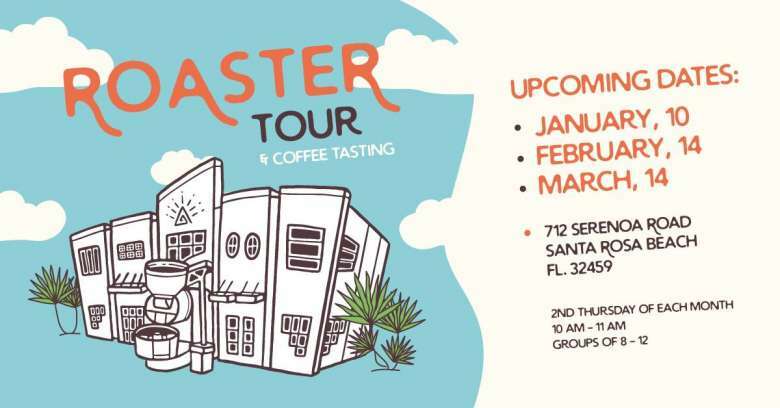 This all day event includes a tour of their roastery & a coffee tasting with your local coffee roaster. You’ll get to see behind the scenes operations of specialty coffee roasting & meet some of the team who make it possible to enjoy fresh roasted coffee from across the globe in your community.